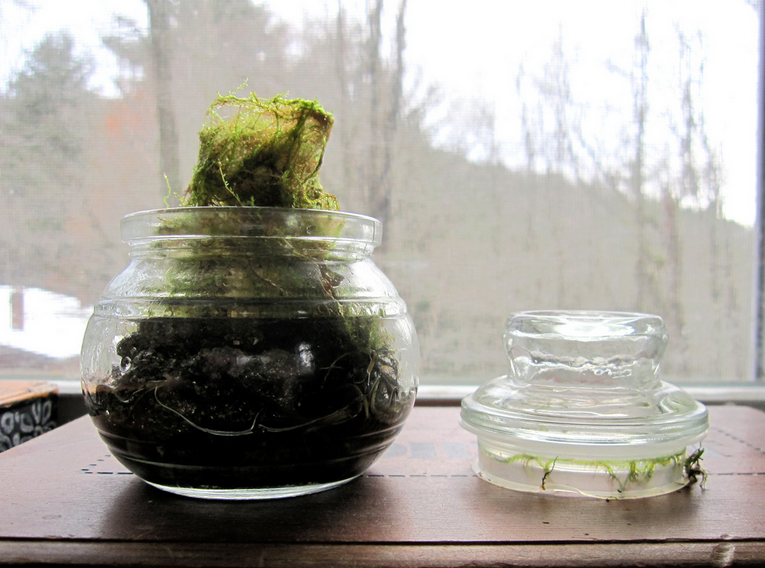 Mossariums need very little water and very little sunlight to be happy. 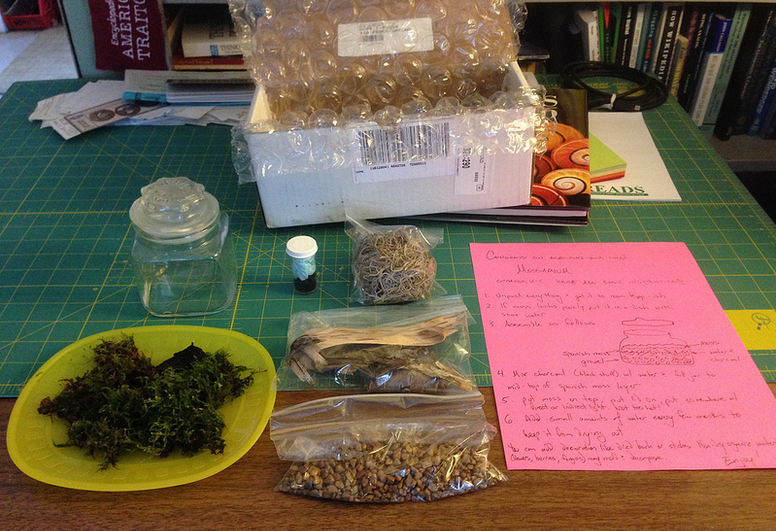 Here are steps for assembling a basic mossarium. 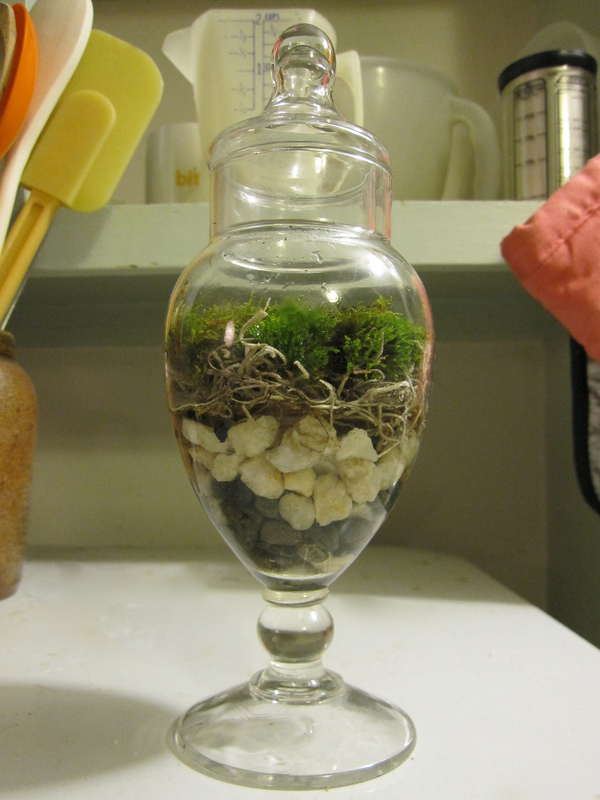 Start with a clean jar and line the bottom with small rocks. 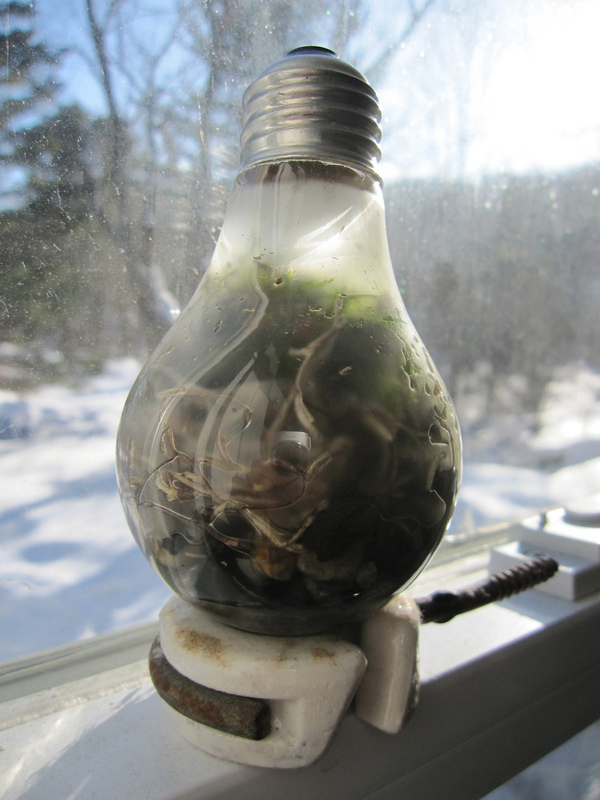 Leave it alone and out of direct sunlight! That's really it. 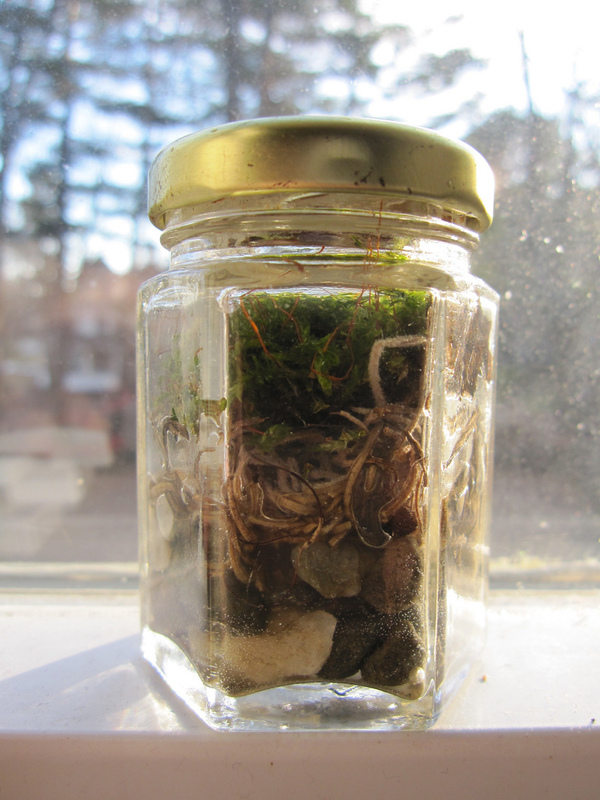 Check the water level every few weeks and add a tablespoon or two of water if it's getting low. 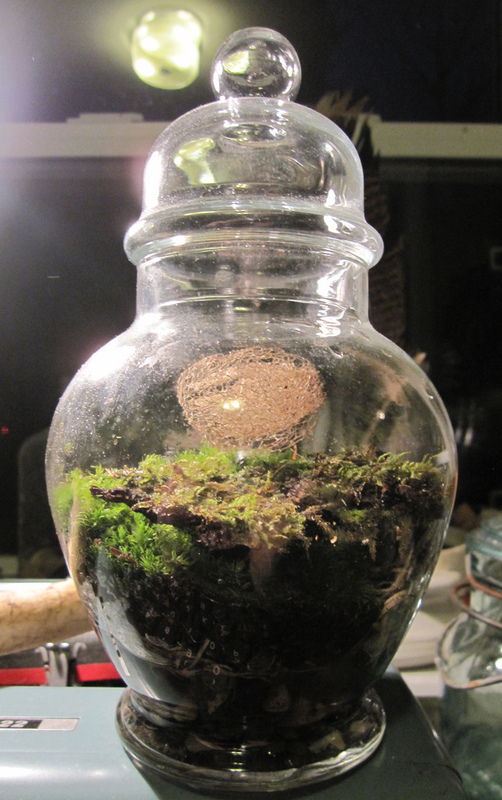 If the jar is closed your mossarium will stay humid and moist. 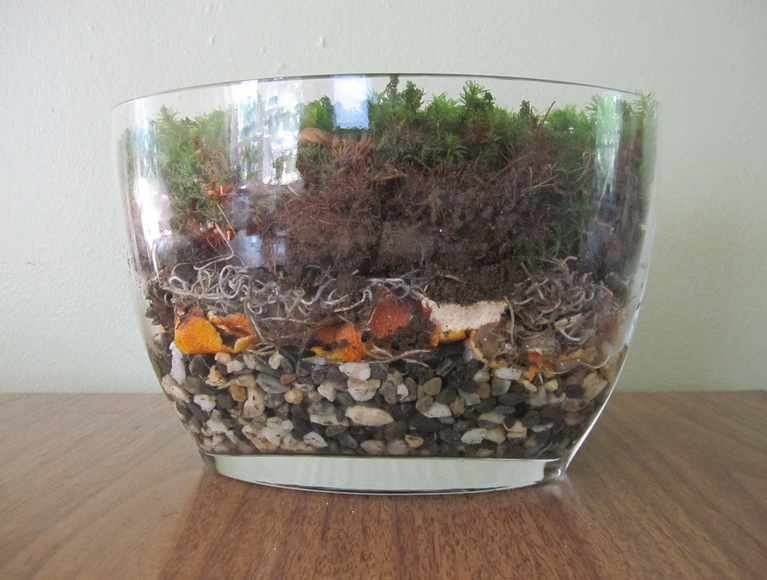 Here's an example mossarium showing the layers. 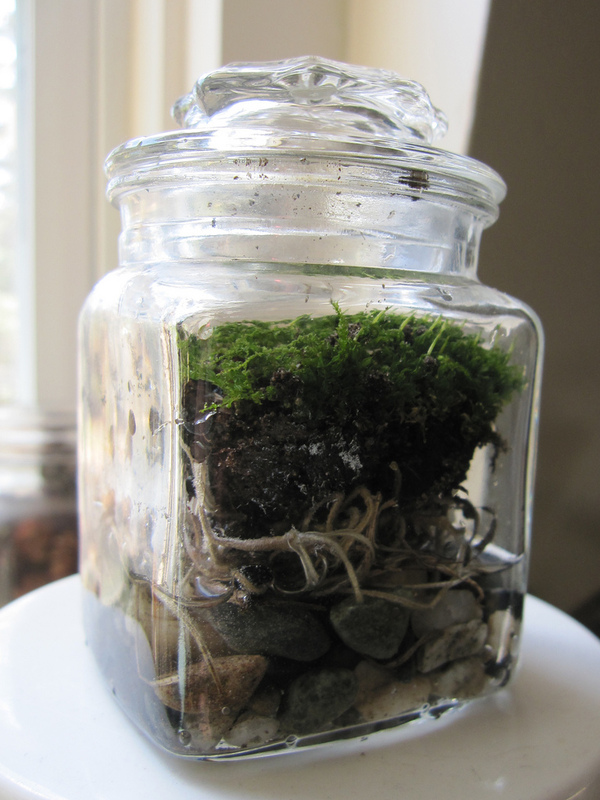 These are all mossariums I have made myself. Most of them did pretty well. 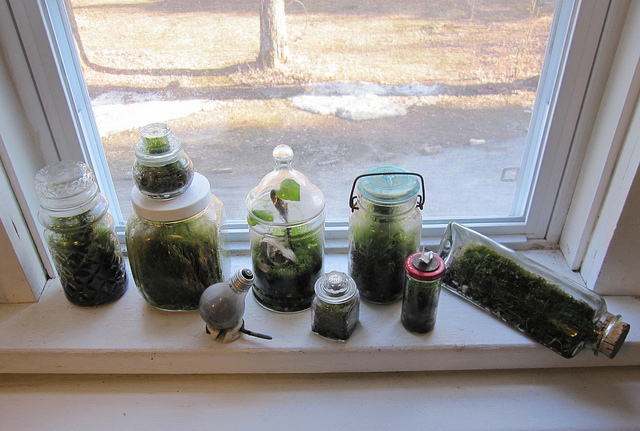 All of these mossariums started out great and wound up having some avoidable problems. 1. 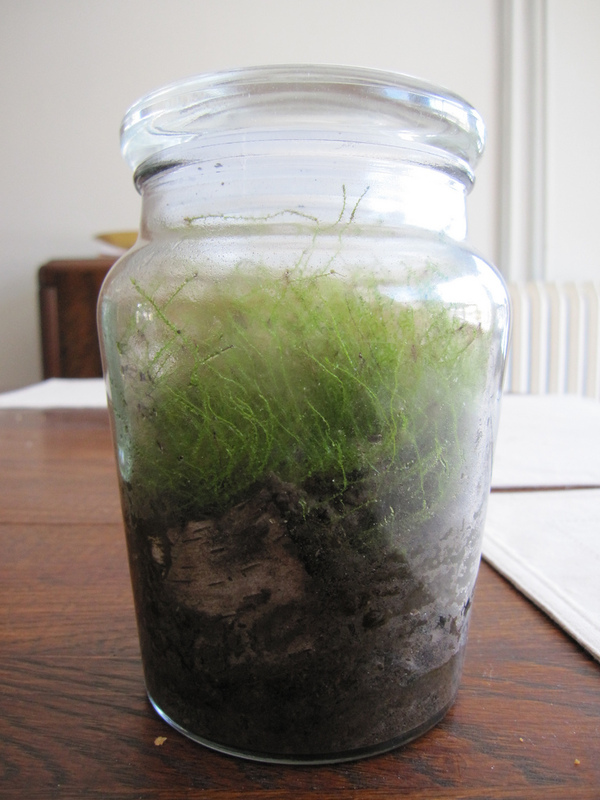 Overgrown - This mossarium was doing so well I forgot about it and it eventually outgrew its jar and started to die. 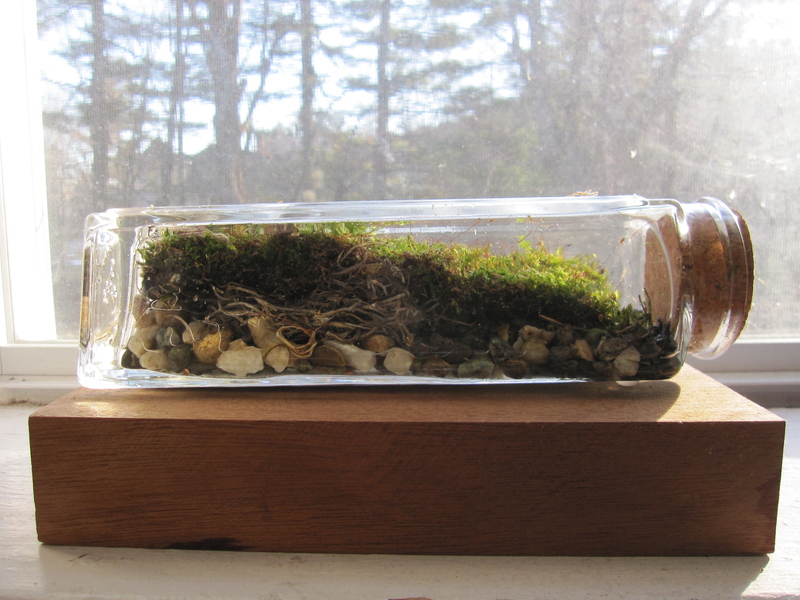 Check in on your mossarium to see if it needs a haircut or a re-jarring. 2. 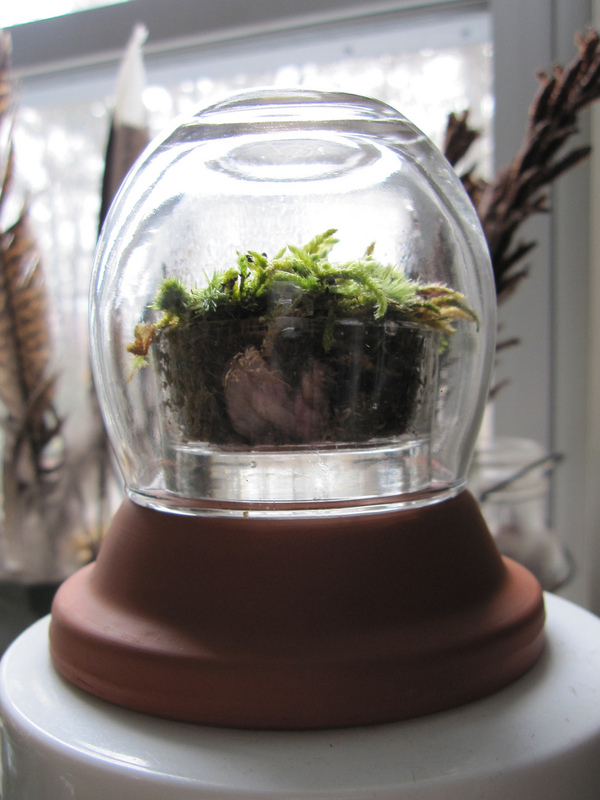 Too much air - It's tempting to make open air moss gardens but unless you live in a really moist and humid environment, your moss will dry out and die. 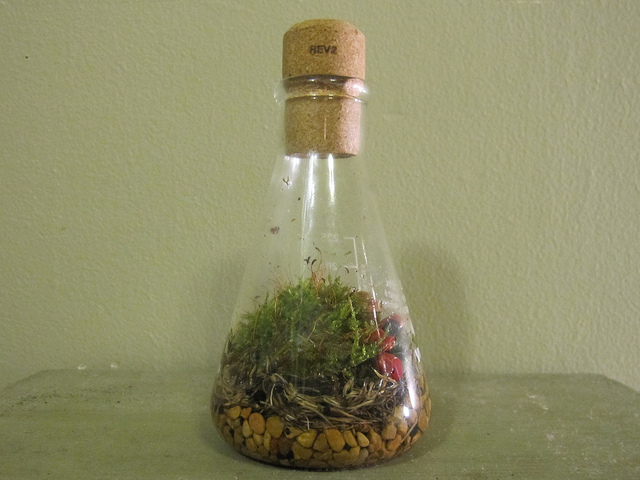 This mossarium has a second failure point which is other organic material that will rot. 3. Rotting organic material - This turkey tail fungus looked great, but after it had been jarred up for a while it started to decompose. 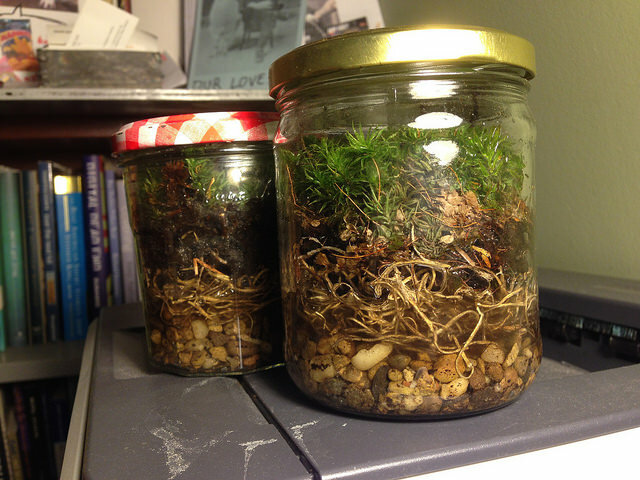 No big deal except it created gasses that stank and which made the mossarium *pop* when I opened it. Probably not safe. 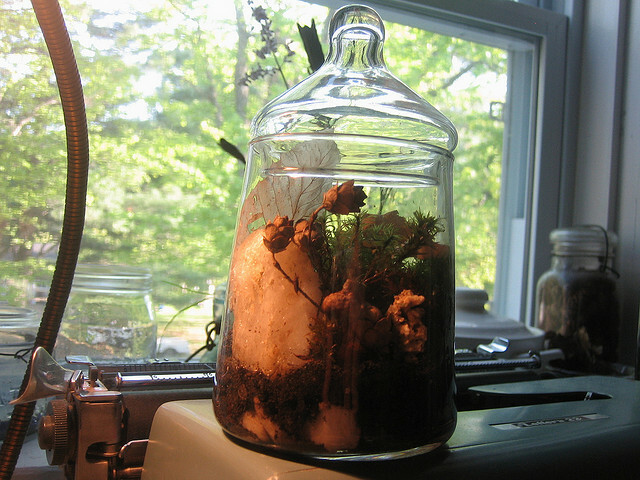 Experiment with adding other things to your mossarium, but be mindful of ventilation and the general cycle of life. 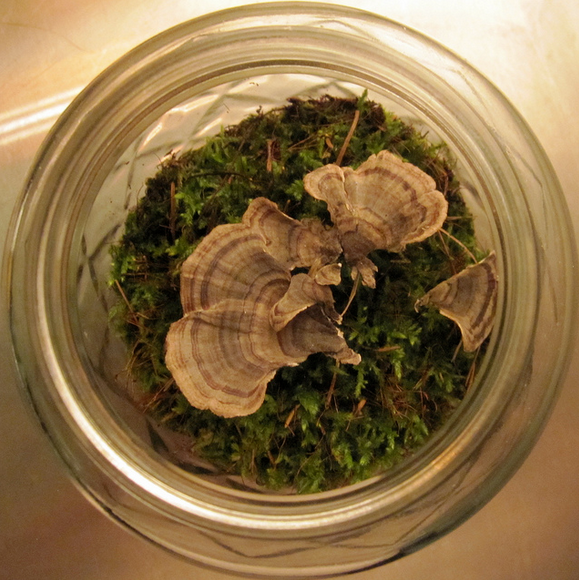 If you want to get technical, start by looking up bryology. 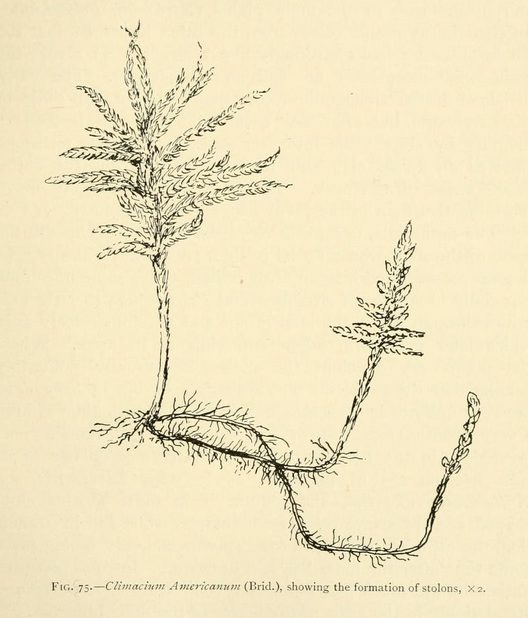 There are many bryological societies and many have interesting journals or other publications that go back over a century. 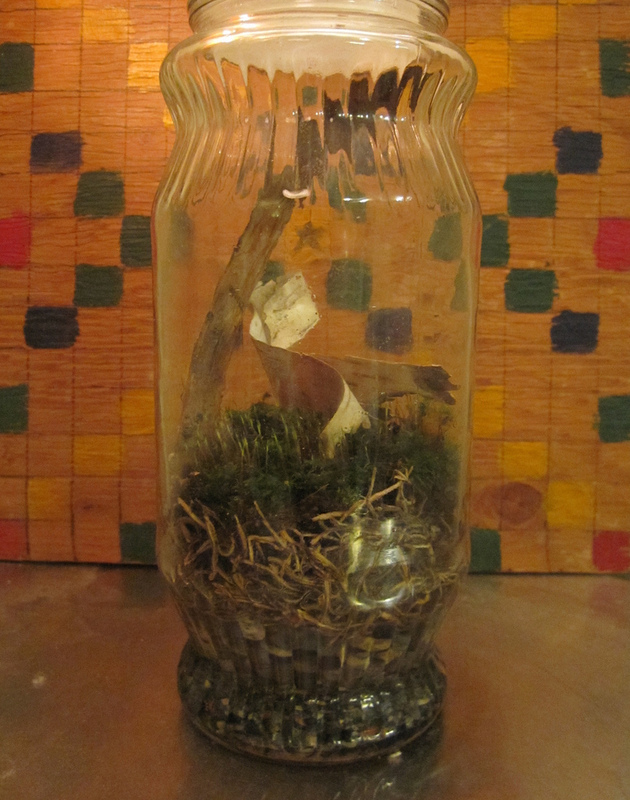 A few notable specimens. 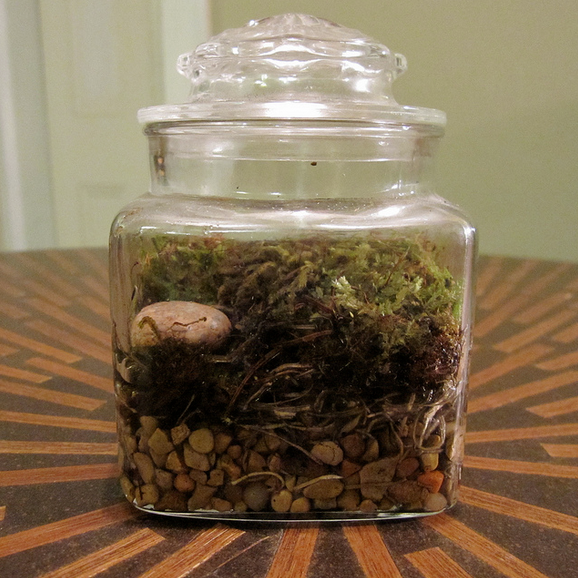 Moss is a great low-key way to keep some green in your house year round even if you do not have much of a green thumb.